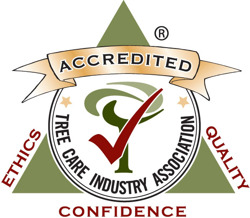 In April of 2013, Woodland Tree became accredited under the Tree Care Company Accreditation program administered by the Tree Care Industry Association (TCIA). 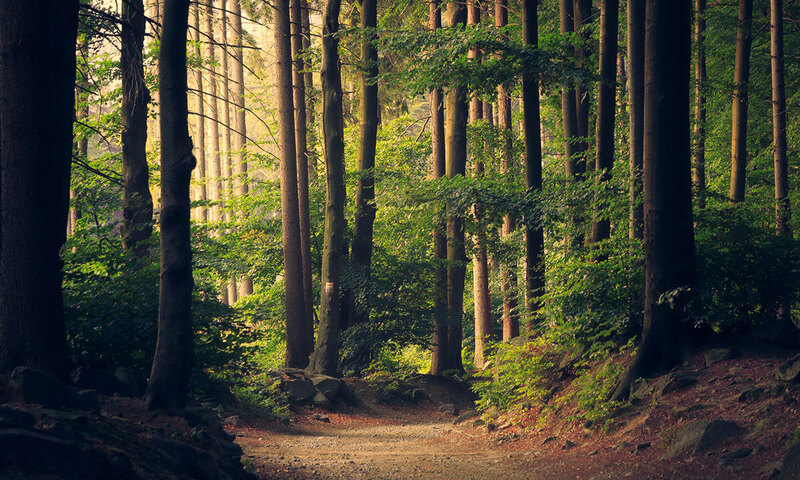 Achieving accreditation means that Woodland Tree Service adheres to industry standards for quality and safety, maintains a trained, professional staff and is dedicated to ethics and quality in business practices. 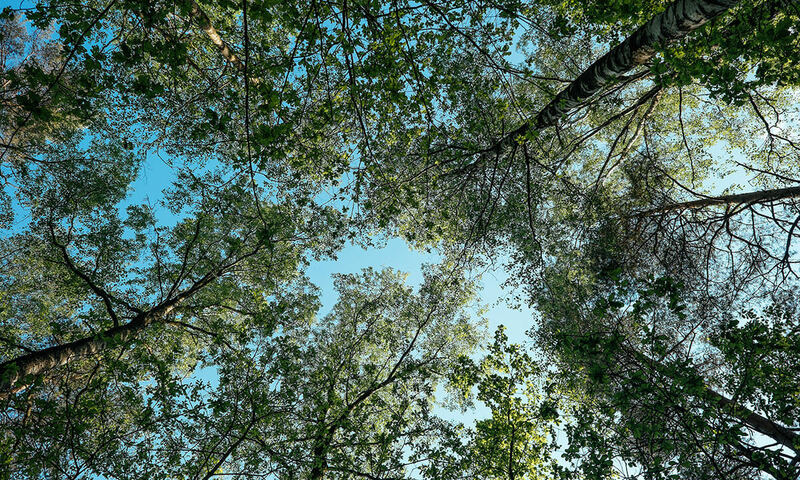 As the only business practice and compliance audit process in the tree care industry, Woodland Tree underwent an extensive review of its professional practices aimed at safeguarding consumers. 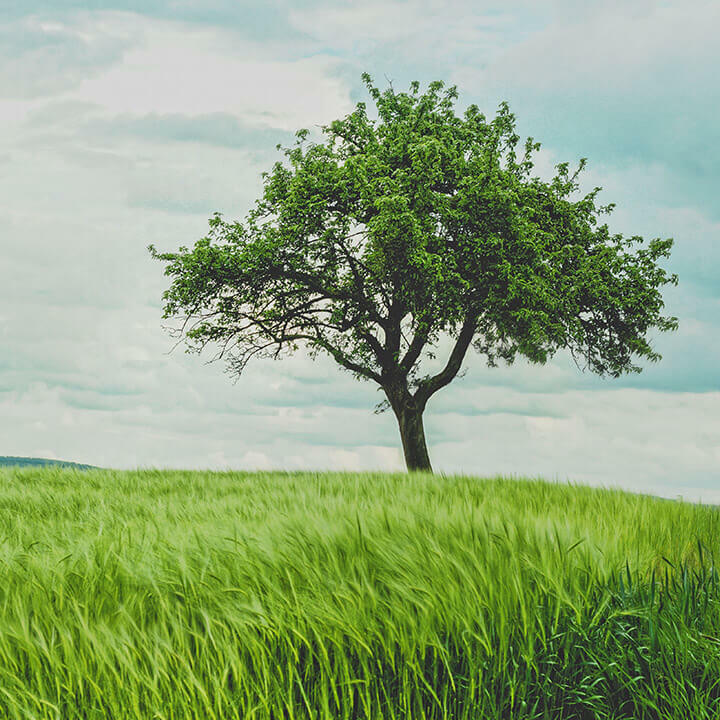 For further information on what our TCIA accreditation means to you, please call us at (901) 309-6779. 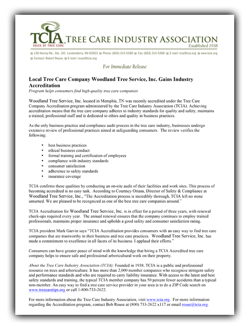 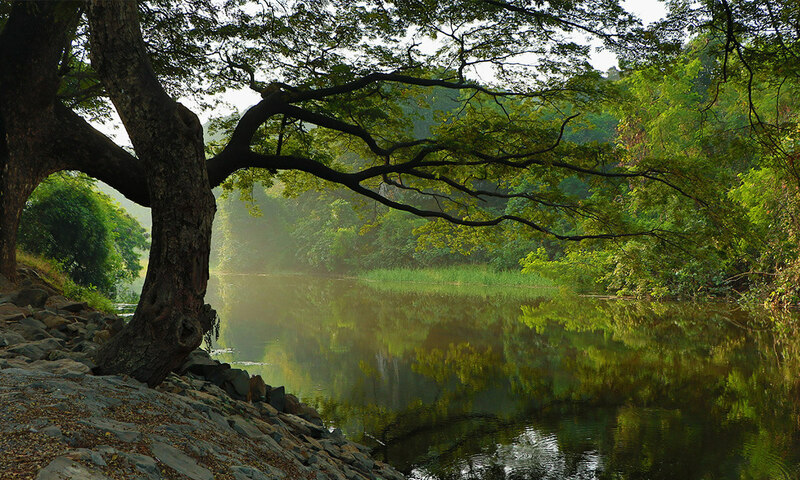 The TCIA is the largest tree care trade association in the country.